Myth: busted! Here we tackle everything you’ve ever wanted to ask PetSecure, but were too afraid to ask. 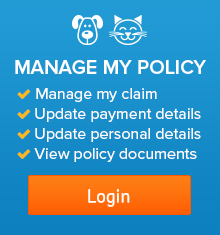 Debunked, demystified and divulged – here’s your ultimate guide to pet insurance. You may think you don’t need pet insurance, but life is unpredictable. Unfortunately you never know if your four legged friend could suffer an accident, a surprise incident while at the park, or unexpectedly get sick. Just as with people, accidents and illnesses can pop up when you least expect it. And that’s why you need pet insurance – to help you when the unexpected becomes a reality. Feel free to browse our range of client testimonials and references, or visit product review to hear people talk about their positive experience with PetSecure. Our aim is to assist you and your vet expenses. This means we give you the financial help so that you can get your pet back on four paws again! Simple, and transparent! 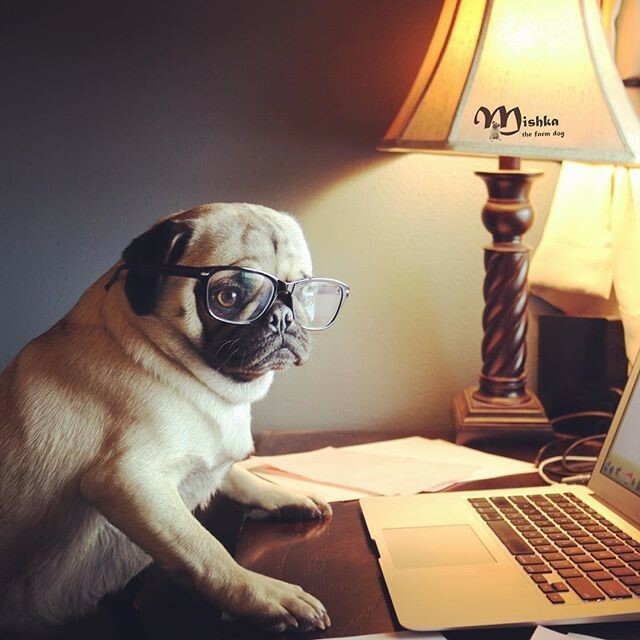 While some pet insurance companies offer contracts full of loopholes and legal jargon, PetSecure have always aimed to be straightforward. Our aim is to deliver help to our clients as quickly as we can. That’s why claims can now be uploaded online. We are continually working to make our claims process to be as user-friendly as possible. So the quicker you upload your claim, the quicker we can pay you! Absolutely not! 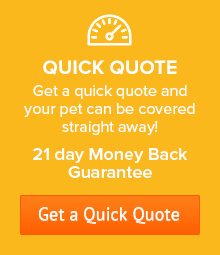 PetSecure policies provide cover your pet’s lifetime – as long as cover has remained continuously in force. Your pet will be covered from spritely kitten to curmudgeonly old cat, and your dog will be looked after from peppy puppy to grandparent dog. These policies are governed by national and State laws – don’t worry, we’re well above board. Some claims may have a longer turnaround time than others depending on the incident, but our aim is always to get you the pay-out you are entitled to as fast as possible, this means within 48 hours of receiving all the claim documents. The strata laws for pets will vary by apartment building. There are no national or state laws that prohibit pets from living in apartments in Australia. What’s more, there is a recent push from the Tenants Union of NSW for strata laws to be much more inclusive of pets. Generally this means that a body corporate cannot unreasonably withhold approval to have a pet in an apartment. This is true sometimes; if your pet goes through its life without a single illness or accident. But how likely is that to happen? 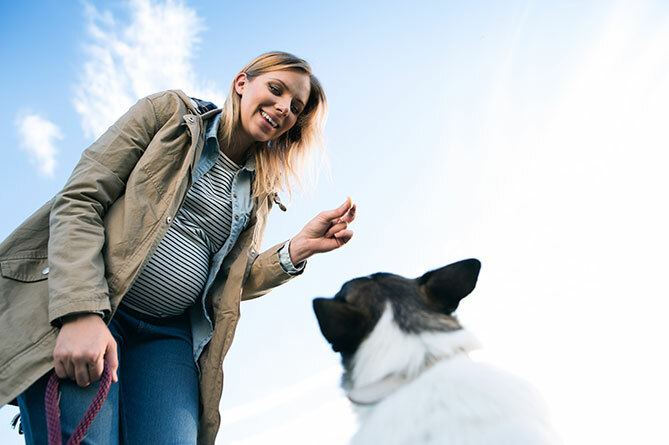 Pet insurance can save you from having to come up with large amounts of money at short notice, which is a much bigger strain than a small regular payment. Even a simple procedure such as getting a tooth removed can cost upwards of $3000. It’s much easier having this covered already that having to produce the money out of nowhere, or have to forgo a holiday to pay for the procedure. Insurance companies are all governed by laws, which makes them legally obligated to deliver on the promises they make you. 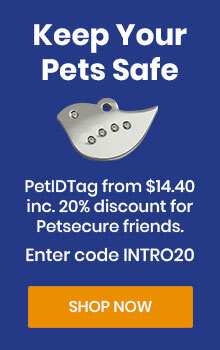 With PetSecure you can make claims at any vet licenced in Australia. 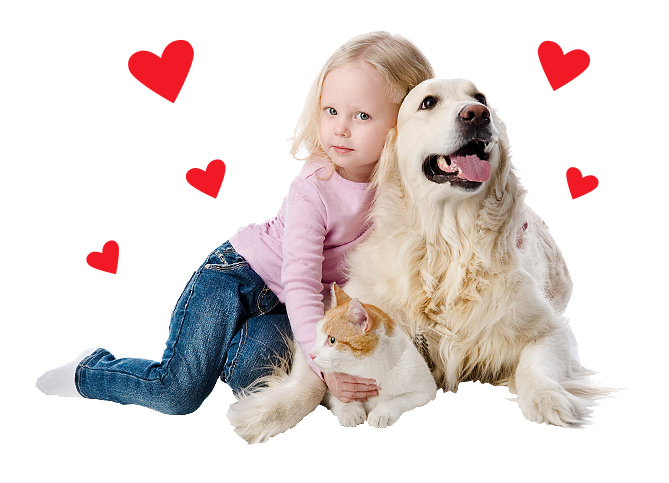 Check out PetSecure’s eligibility requirements to see if your pet can be covered. You might just be pleasantly surprised! Pets can get insurance with us as young as 8 weeks old. 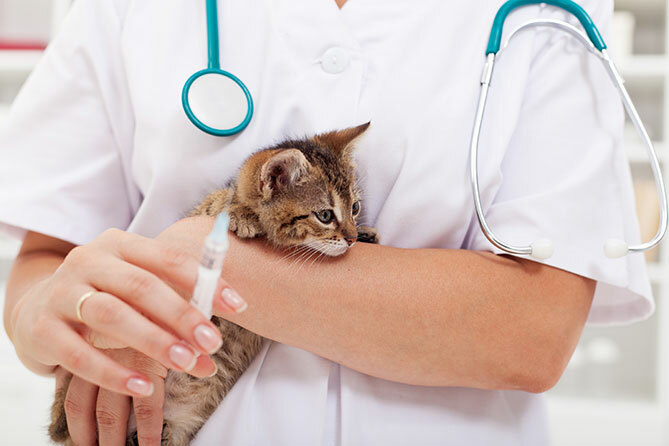 Just like kids, puppies and kittens are susceptible to sickness, so we suggest getting coverage as early as possible. Your pets are never too old to have our Accident Cover, but your pet must be under 9 years old to be accepted for our Accident & Illness Cover. Once PetSecure pet cover is in place you can keep it for life, provided there is no break in cover. Vets cannot diagnose and give prescriptions over the phone. 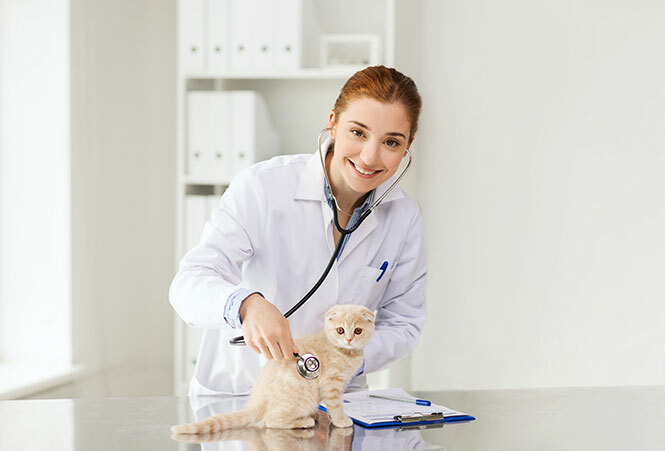 Just as with treating a human, vets need to make sure the medicine and treatments are appropriate for the condition, which is why ethically they need to physically examine before they diagnose and treat. With Petsecure there is an annual limit of $2,600 for cruciate ligament conditions, and $300 per year for consultations. For all other eligible claims we pay either 75% or 85% of the vet’s bill – depending on the benefit level you have selected. There are no individual limits on claims. The percentage of vet bills paid out by PetSecure is all up to you – it depends on the plan you choose. You can choose from the 85% plan which pays $85.00 out of every $100 of eligible vet’s bills claimed, or a 75% plan which pays $75.00 out of every $100 of eligible vet’s bills claimed. 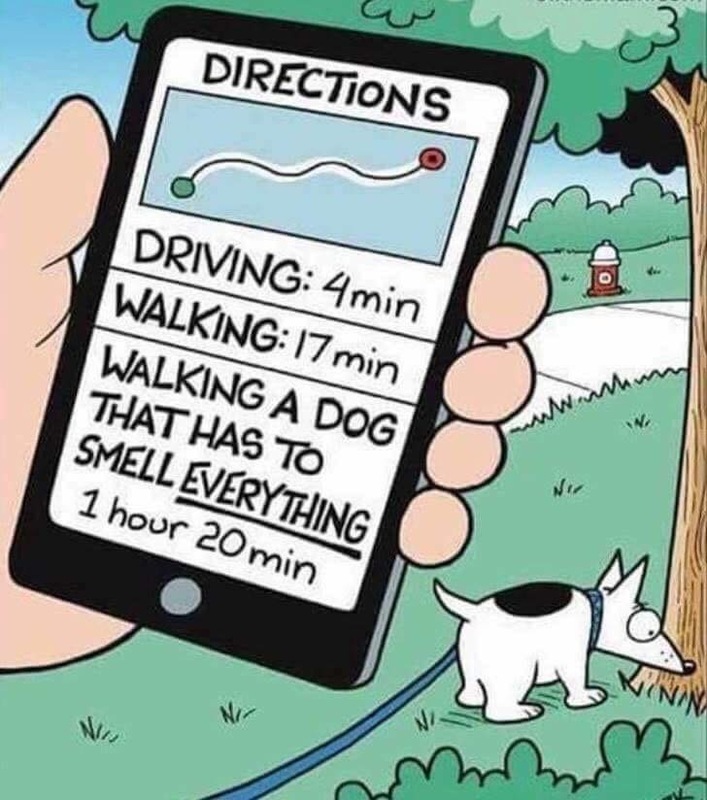 The insurance game is one that often evokes our inner cynic, but here at PetSecure we like to be as transparent as possible. 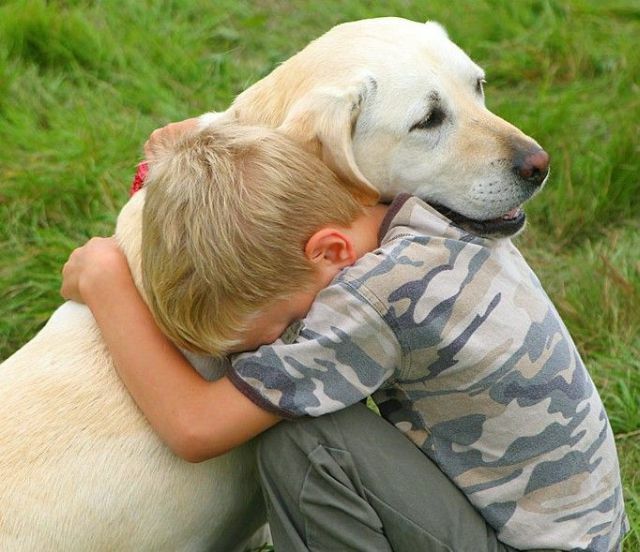 Because in the end, it’s all about providing the best for your furry little friend. So we hope we’ve adequately debunked all the myths surrounding pet insurance, but if you have any further questions, we’d love to hear from you today.